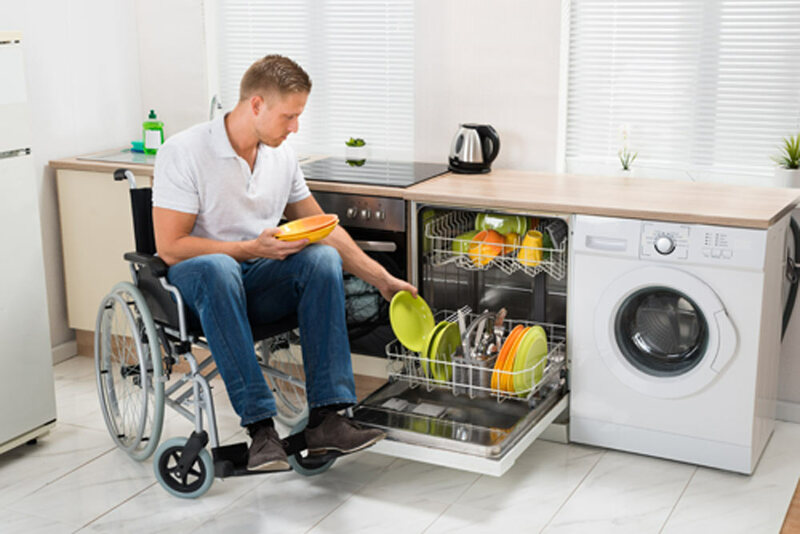 If you or a family member is struggling with new limitations or is trying to use a kitchen that is hampering their independence, it’s time to investigate specialist adaptations that are designed just for you. Here are a few ideas to get you started. Standard kitchen appliances are designed to be used while standing up, and not all are easy to use from a sitting position. As an example, it’s often difficult to reach into the back of an under-counter fridge or oven. By raising or lowering appliances, replacing shelves with drawers and making other adjustments as required, the ease of use of the kitchen can be dramatically increased. Flameless hobs and gas-free ovens are popular safety features in modern kitchens. By switching to electric or induction cookers, the risk of fire is dramatically reduced. Flameless hobs are particularly important where additional needs, such as tremors or forgetfulness, make flames more dangerous. Induction hobs don’t get hot even when boiling water, so are a great choice for families. For many families, the kitchen is the heart of the home. 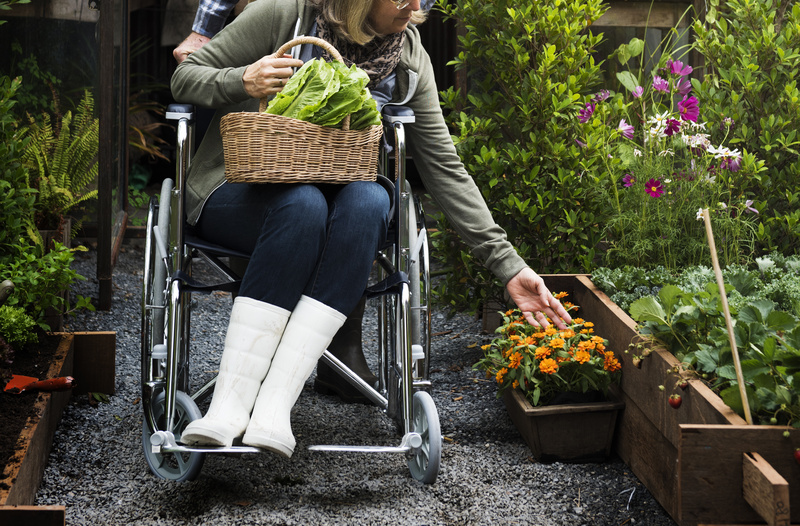 Making it accessible for every person in the family helps you reclaim that sense of normality. Putting wheelchair adaptations in place early lets a child who is a wheelchair user learn to cook and care for themselves at a relaxed pace and in developmentally appropriate ways. It can also let a parent who is a wheelchair user continue to cook with and for their children as they grow, maintaining their own independence as they prepare their children to one day fly the nest. 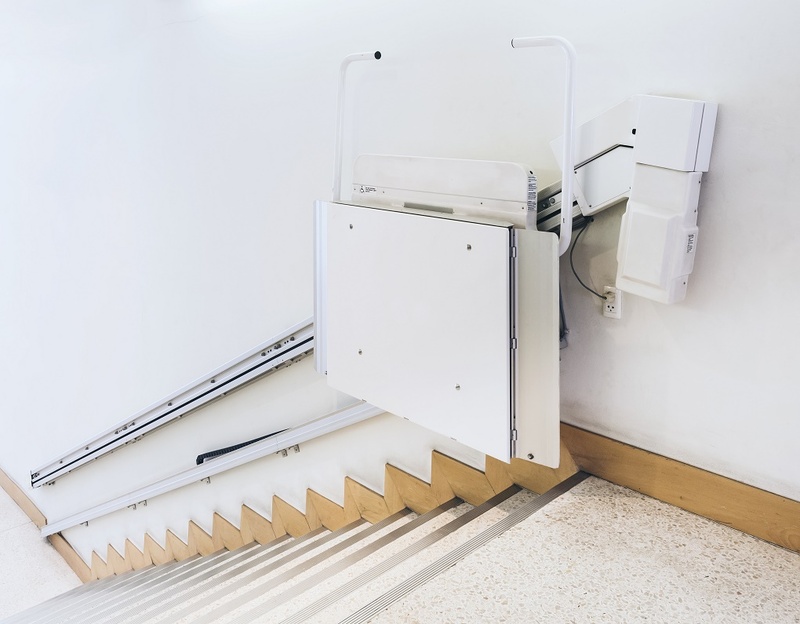 We understand that many wheelchair users require other specialist adaptations to help them maintain their independence while living with visual impairment, memory loss, muscle weakness, loss of strength and other issues. 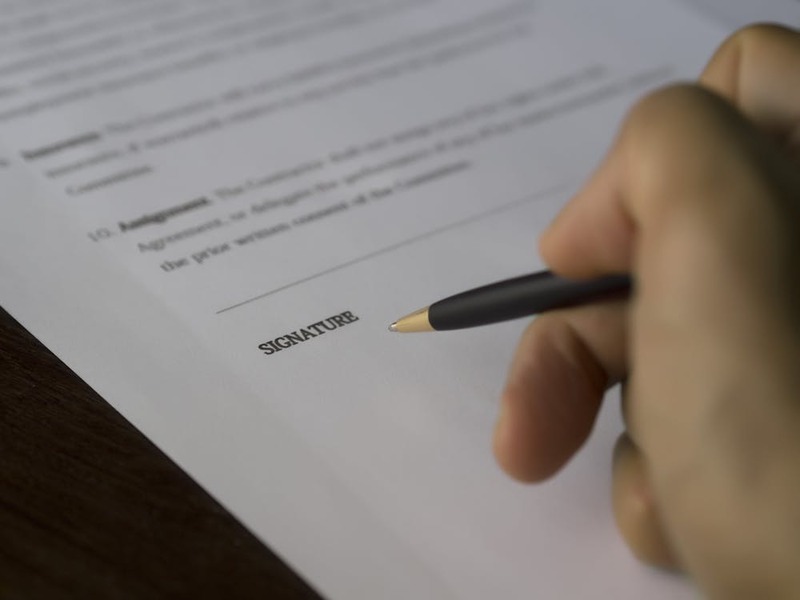 At Pure Construction, we work with each of our customers to create a house adaptation plan that meets their unique requirements.